A man has been charged following reports of a cyclist spraying women with an unknown substance. 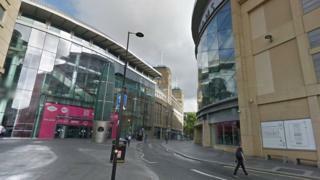 Nine women reported being targeted by a cyclist in Newcastle. A Northumbria Police spokesman said police believed the liquid was soap rather than any kind of noxious substance, but inquiries are ongoing. A 29-year-old man, of no fixed abode, has been charged with nine counts of common assault. He is due before North Tyneside magistrates on Wednesday.